FRISCO, TEXAS – The North American Hockey League (NAHL) has announced that the Minnesota Junior Hockey Group, led by Scott Krueger, Scott Meyer and Joe Pankratz, has announced that the team name for the new NAHL team in Richfield, Minnesota, will be the Minnesota Magicians. The team will take to the ice in the NAHL in the 2013-14 season. A presentation to and final approval by the USA Hockey junior council took place at the USA Hockey Winter Meetings this past week on January 19th. The Magicians will play their home games out of Richfield Ice Arena. The two-sheet facility has a main arena with seating for 1,800. The Magicians are expected to play in the NAHL’s Central Division with the likes of the Aberdeen Wings, Austin Bruins, Bismarck Bobcats, Brookings Blizzard, Coulee Region Chill and Minot Minotauros. “We are excited to bring the Minnesota Magicians to Richfield and the Twin Cities area. The Magicians name will allow us to create a unique branding and game experience for or fans and players,” said Scott Krueger, Owner/Governor of the Magicians. The Magicians also have launched a new website at www.magicianshockey.com. In the upcoming weeks, they are expected to announce a head coach, additional staff, season ticket packages, tender signings and much more. Minnesota Junior Hockey Group is comprised of three partners: Scott Krueger, Scott Meyer and Joe Pankratz. Krueger is the Global Vice-President in charge of Manufacturing Operations of the Hydraulic Group for the Eaton Corporation. Meyer and Pankratz are the co-founders of Exceed Hockey, which own and operate two year-round training centers with programs that include team training, summer development programs and individual skills clinics. 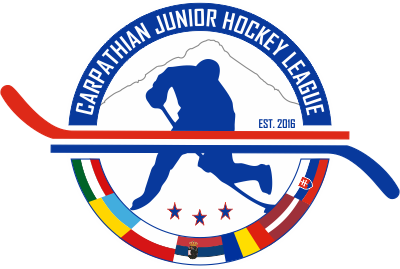 The NAHL, the only USA Hockey-sanctioned Tier II Junior league boasting 25 teams from across North America, prides itself on the social maturity and skill development of student-athletes ages 16-20 with aspirations of advancing to collegiate and/or professional hockey. To date in 2012-13, over 60 NAHL players have committed to NCAA schools. Famous alumni of the NAHL include: Stanley Cup Champion and Conn Smythe/Vezina Trophy winner Tim Thomas, Buffalo Sabres goaltender Ryan Miller and Chicago Blackhawks forward Patrick Kane. 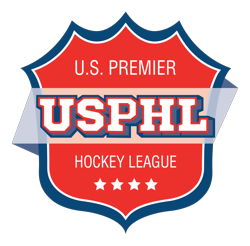 For more information, visit www.nahl.com.